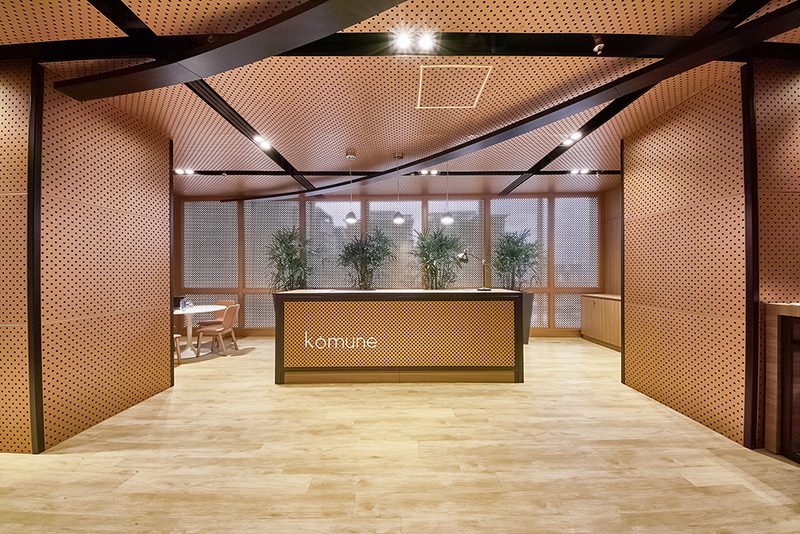 Having just opened its doors on 5 September, Komune is equipped with high-speed Internet, printing and scanning services, landline telephones and mailboxes for business needs, as well as CCTV monitoring within the premises. 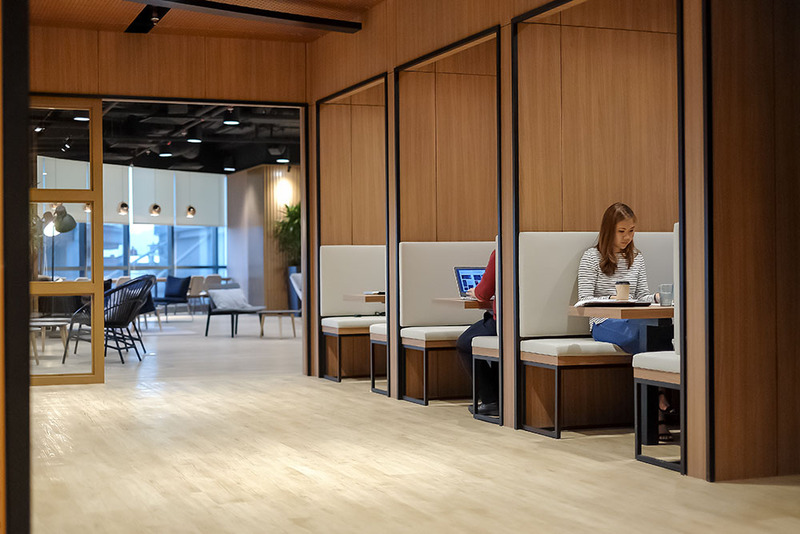 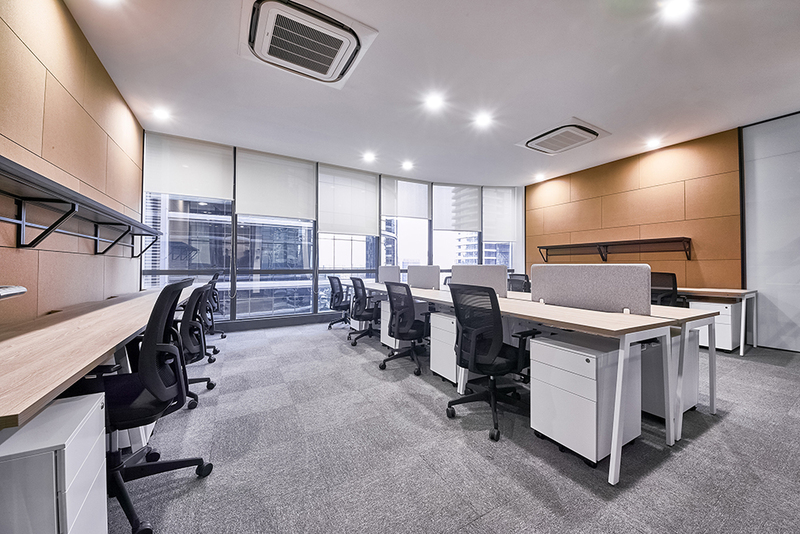 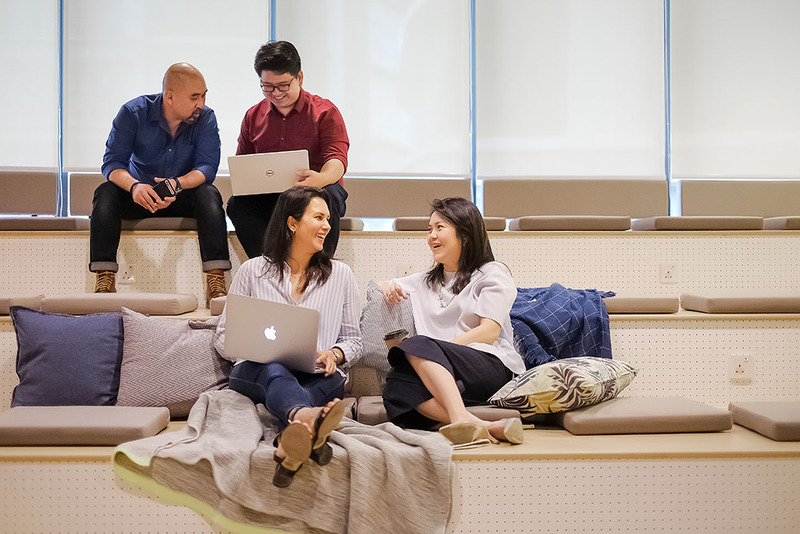 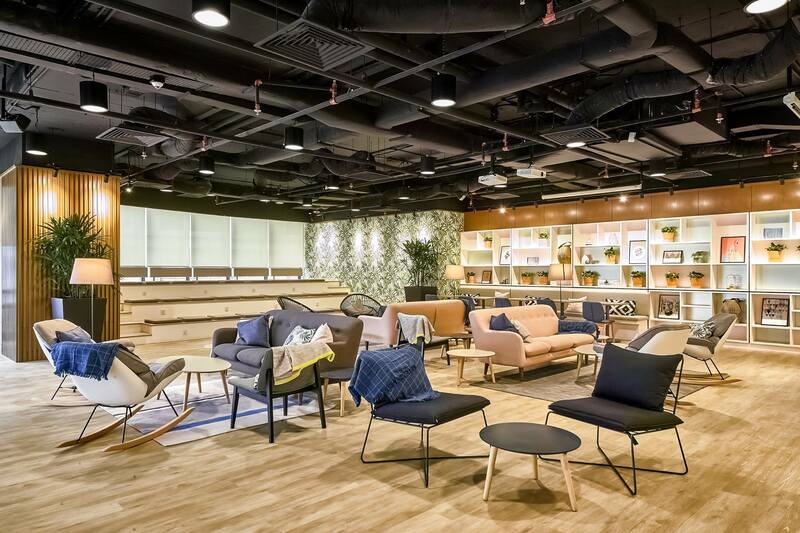 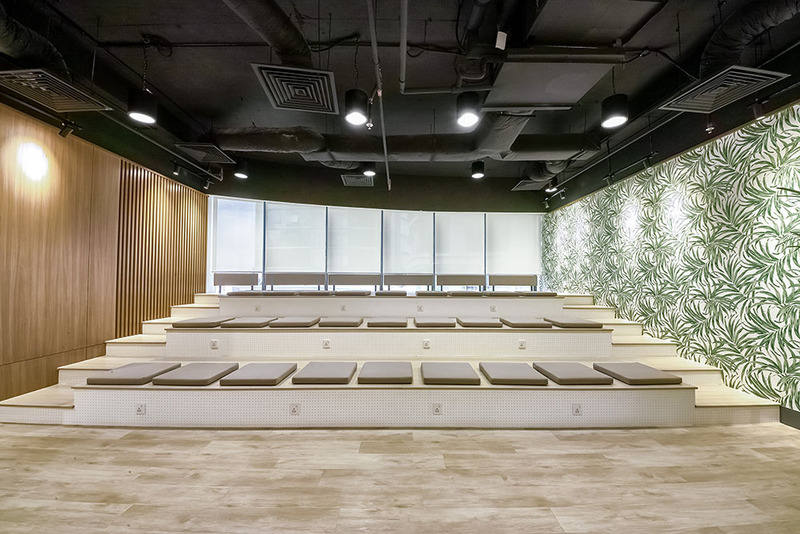 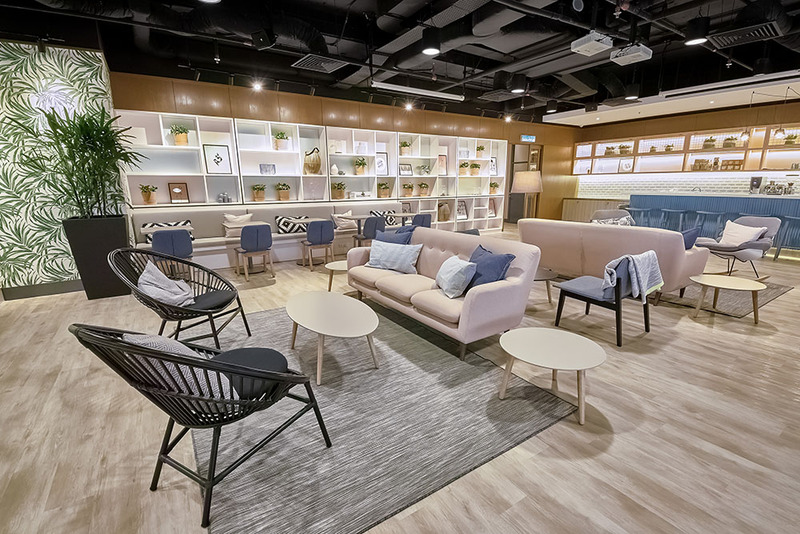 The Day Pass (RM35 per pax) and monthly Hot Desk plan (RM490 per pax) gets you an unassigned work station in the open areas, so you can sit at any available desk within the lounge area. 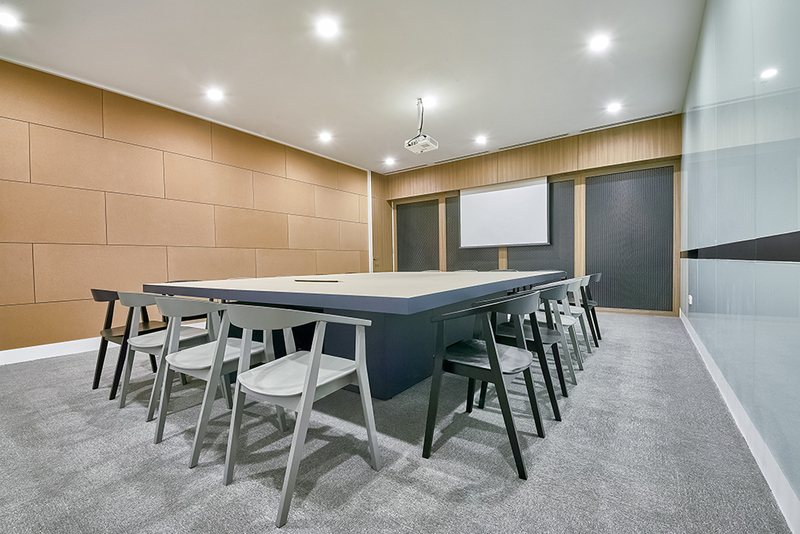 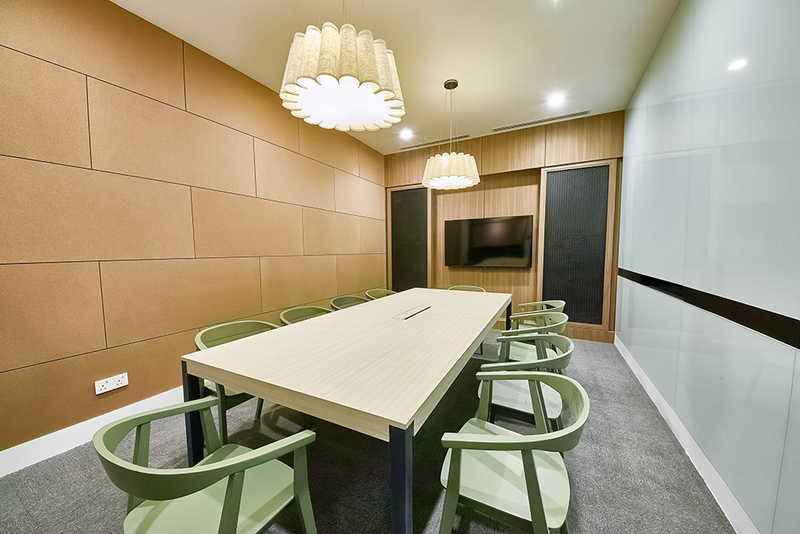 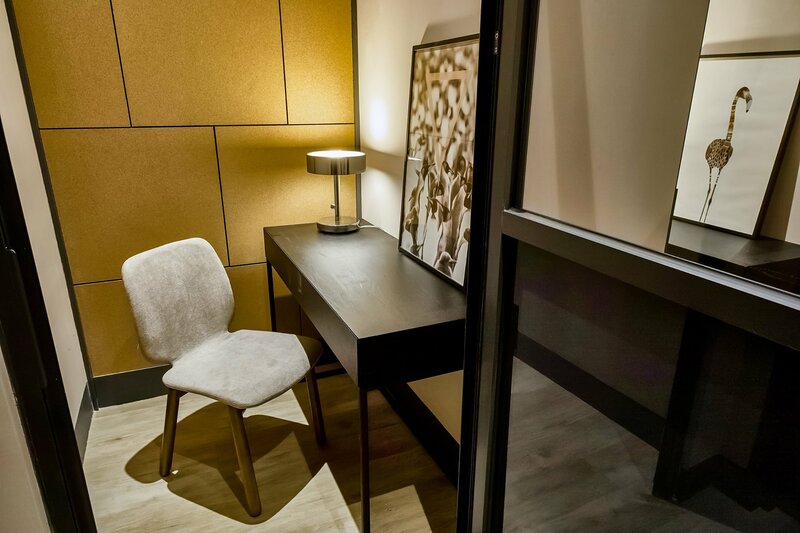 Those who'd prefer to have an assigned seat could opt for the monthly Dedicated Desk plan (RM690 per pax), which gets you a dedicated work station in a shared area with a little bit more privacy. 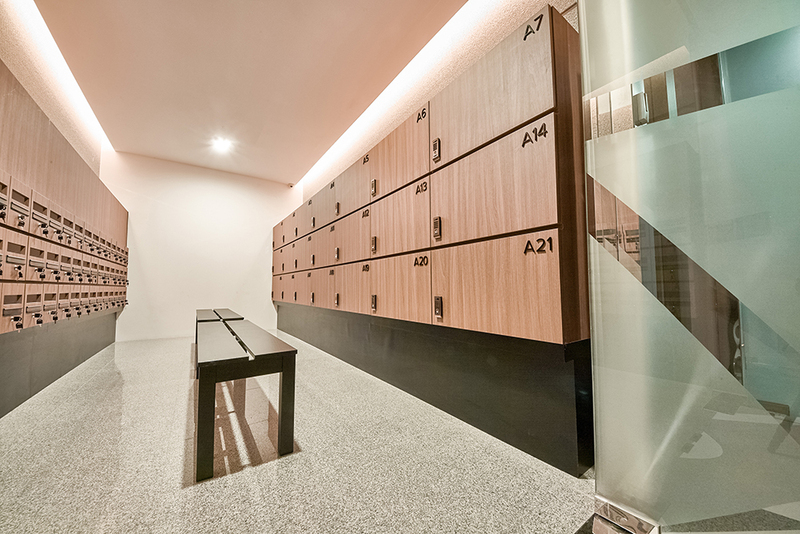 Address: Level 6, UOA Corporate Tower, Lobby B, Avenue 10, The Vertical, No. 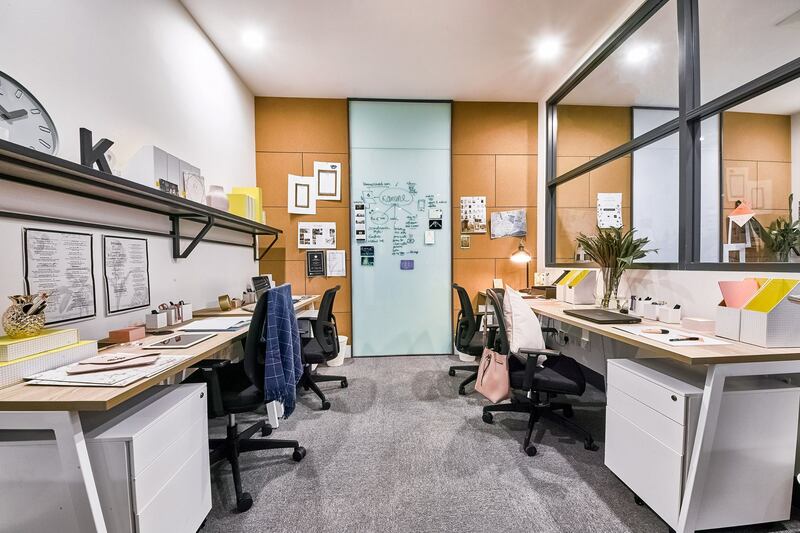 8, Jalan Kerinchi, Bangsar South City, 59200 Kuala Lumpur. 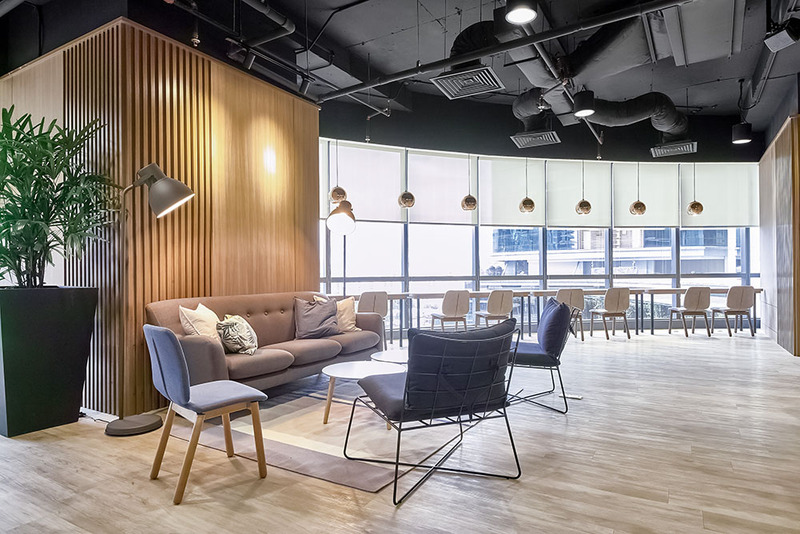 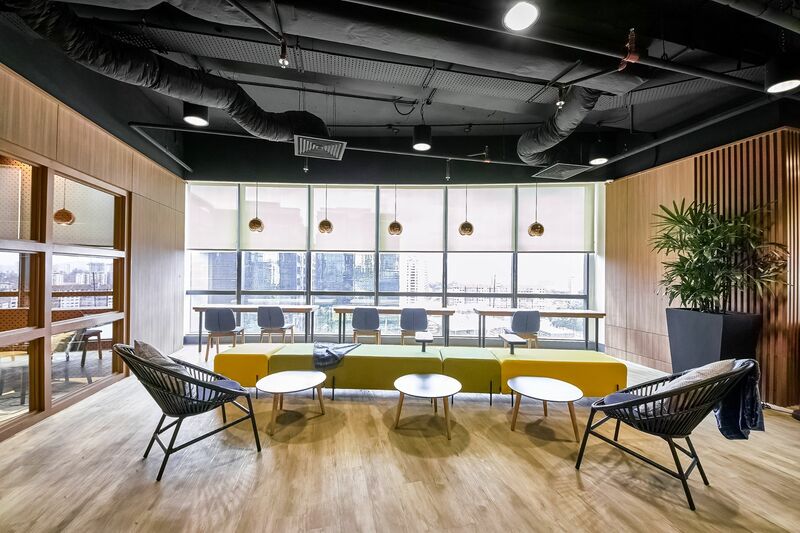 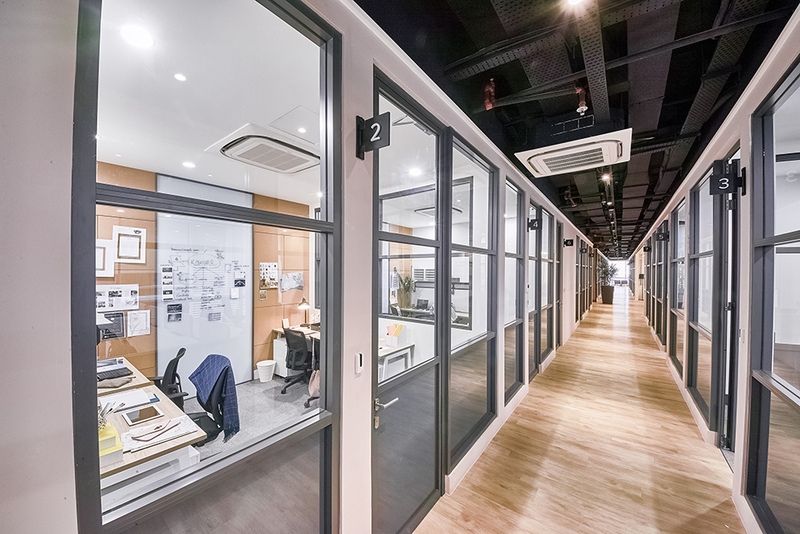 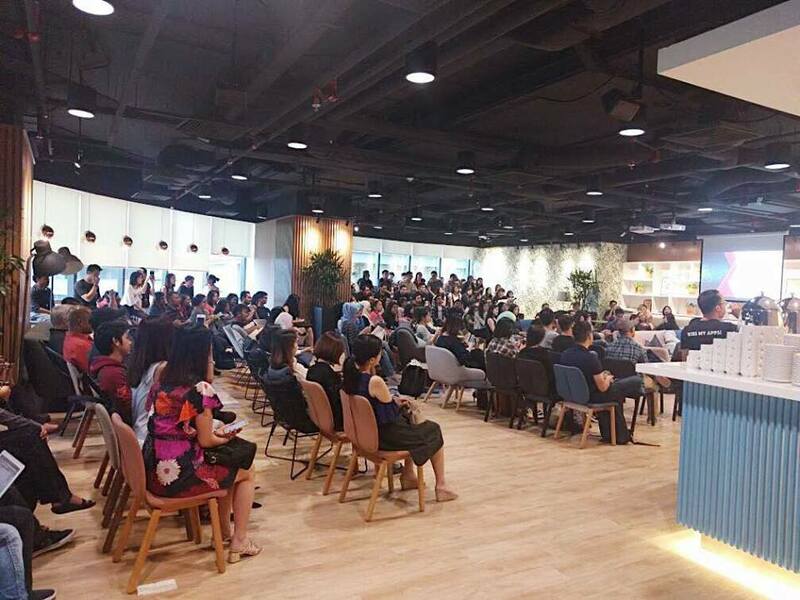 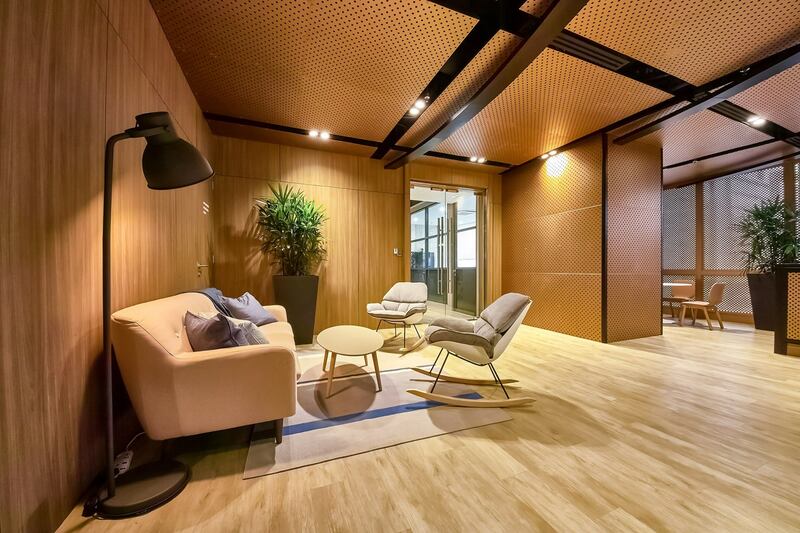 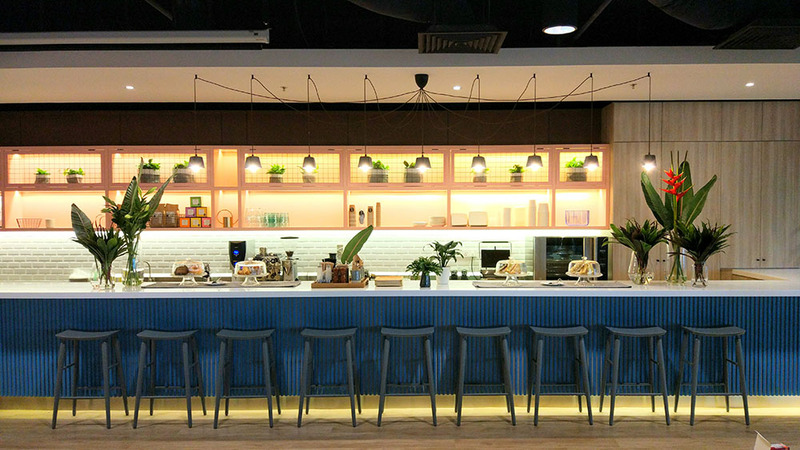 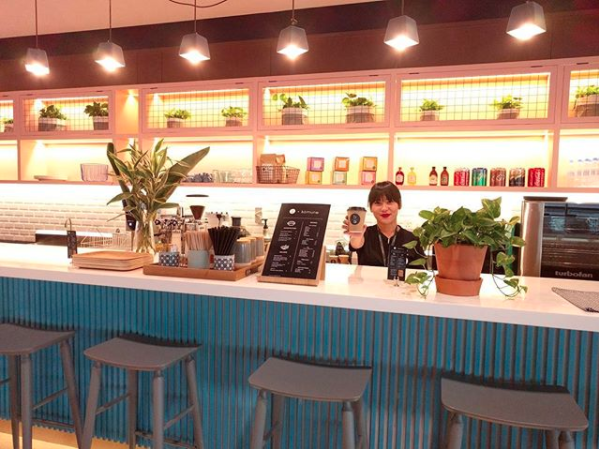 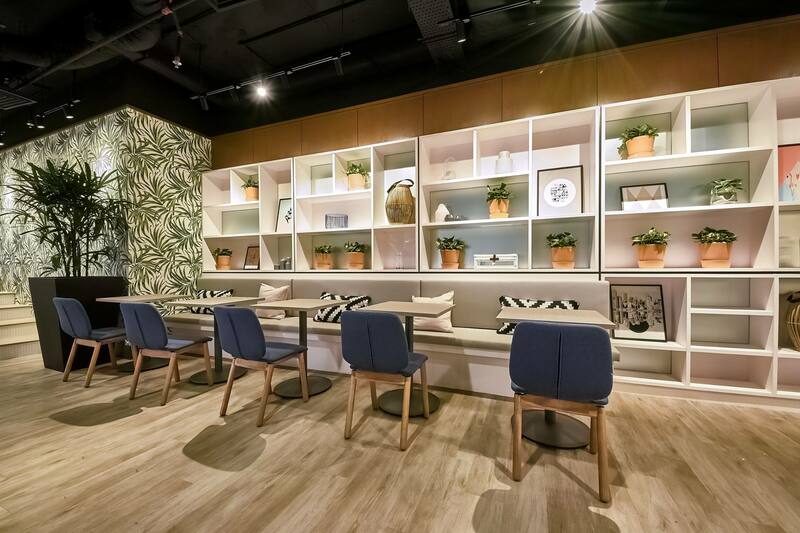 [PHOTOS] This New Work Space In Puchong Might Just Be The Coolest Office In Malaysia!